David Charles Goede, 82, of Divide, CO, passed away on Tuesday, March 5, 2019 at Mesa Vista in Boulder, CO.
David was born in Michigan City, IN, on October 5, 1936 to Charles and Ethel (Babcock) Goede. On October 27, 1967 in Cranston, RI, he married Beverly (Olsson) who survives. Also surviving are his beloved children, Eric and Elizabeth Goede of Pueblo, CO, Marie and Shunsuke Yokota (Goede) of Broomfield, CO, and Deanna Goede of Denver, CO; 2 grandchildren, Antonio Goede and Mika Yokota; siblings, Dorcas Goede of La Porte, IN, Davonna Yokam(Goede) of FL, Daniel Goede of Casedaga, NY, Dale Goede of Layton, UT; as well as numerous nieces and nephews. He was preceded in death by his parents; granddaughter, Nikita Goede; brother, Douglas Goede; and sister, Doreen Essary (Goede). 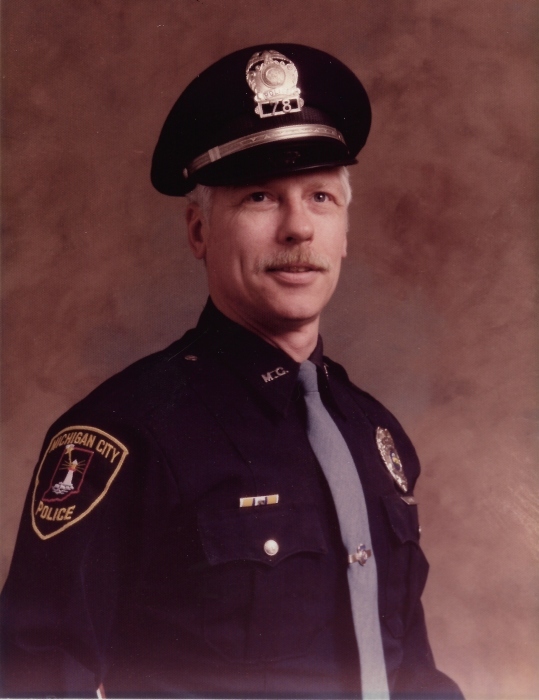 David worked as a police officer for 21 years at MCPD and 5 years at Trail Creek until his retirement in 1994. 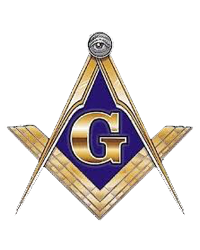 He was a member of ACME Masonic Lodge and Cripple Creek Masonic Lodge. David enjoyed amateur ham radio, woodworking, fishing, and hunting. Cremation has taken place in Colorado. A Celebration of Life Memorial Service will be held at 4 pm (CT) on April 28, 2019 at Cutler Funeral Home and Cremation Center. A time of visitation will be held from 2 pm (CT) until the time of the service on Sunday at the funeral home. Memorial contributions may be directed to Alzheimer’s Association, 50 E. 91st St., Suite 100, Indianapolis, IN 46209-4830 or Angelman Syndrome Foundation, 75 Executive Drive, Suite 327, Aurora, IL 60504. There's still time to send flowers to the Visitation at the Cutler Funeral Home and Cremation Center from 2:00 PM to 4:00 PM on April 28, 2019.